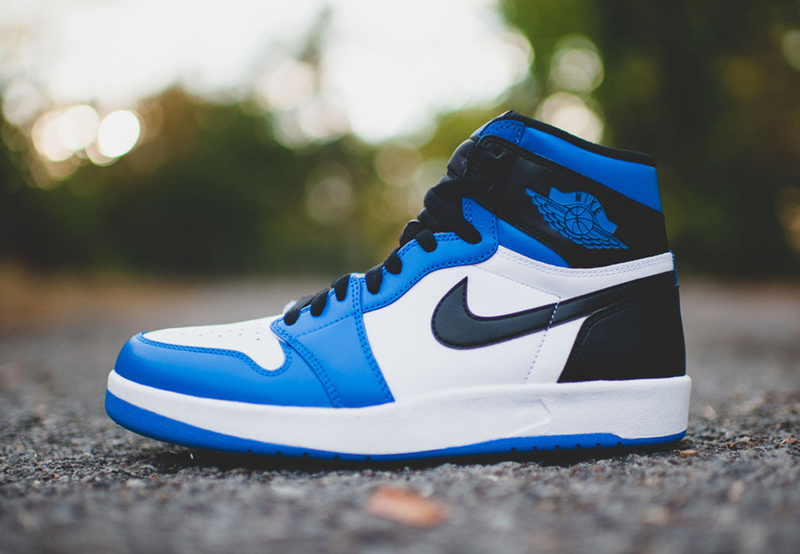 Air Jordan 1.5 "Fragment Alternative"
Missed out on the collaboration Retro 1 between Hiroshi Fujiwara and Jordan on the Fragment 1's. Well it's your lucky year Jordan will release a close copy alternative to the shoe that is making $1,000 on re-sell market value. This 1.5 model will drive everything that made the collab great but missing one simple part of the sneaker the stamp. For those who missed out on one of the most current hunted down sneakers. This shoes will hit stores this weekend and can be expected to fly off shelves. Leather will construct the whole body with a cushion black inner lining. Showcasing the classic Varsity Royal colorway and it will also have a NIKE and Jumpman23 wings on the upper side panel. finishing with double laces to alternate the shoe in your liking. 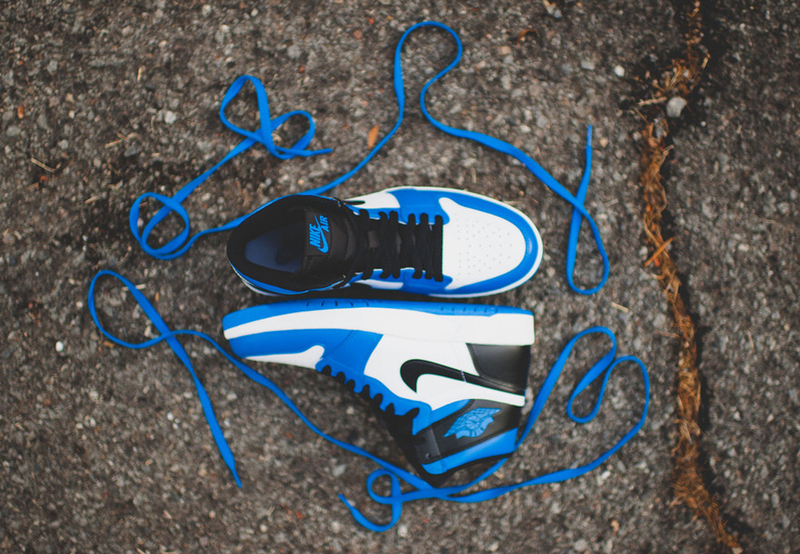 If you ask me this might not be as good as the Fragment Retro 1 collaboration. But if you want to rock a shoe that has the same characteristics and a similar hype, then look no further available this Saturday 10/17 at both of out locations.